A beautiful word. A beautiful thing. A beautiful idea. Yes, idea. For some. Like us. We dreamed of a family but yet, never thought the natural process would be so difficult. So, it was only an idea for a long time. 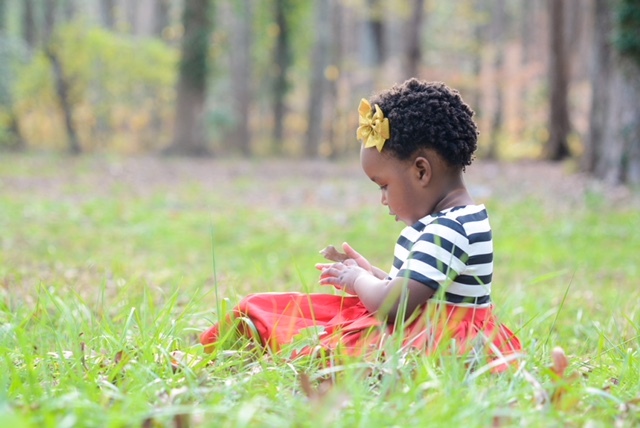 Much praying and soul searching was done before we decided on adoption. And it was the absolute, unmistakable best decision we have ever made. We met FAS half way through our process, after deciding on domestic adoption. We interviewed many, many agencies. But, from the moment we sat down with Rick and Susan, we knew we were in good hands. We knew they were in this profession for the right reason. And what reason is that? The children. Everything they do, it is what is best for each and every child. Family Adoption Services is an intimate atmosphere, unlike big agencies. We have gotten to know Rick and Susan both well now. They continue to amaze with their love for this process. They support the adoptive families as well as the birth mothers, which was important to us. Reflecting on our family and back on the whole process, we cannot say enough wonderful things about Family Adoption Services.